Do you suspect your child might be the victim of bullies? Maybe you think your child is responsible for bullying? As a child, I stood out. I was much taller than many of my peers, which left me as an open target for bullies. Unfortunately, it ran in the family, and my first born was also tall from an early age, susceptible to bullying until high school when everyone started catching up. As parents, we need to stay on top of this subject so we can help our children learn to do the right thing and how to deal with their emotions. Bullying is prevalent in the U.S., whether as a victim or a perpetrator. Let’s look at what constitutes bullying, who is at risk, the effect it has, and ways to prevent bullying. Bullying can happen in different places, it could be at school, whether in class, in the hallways, or at the playground. Maybe your child attends an after-school club, plays a sport, or goes to the mall. Bullies generally operate in areas where youths congregate and there is minimal adult supervision. With technology, even the home is no longer a safe haven. Your child could be the victim of cyber-bullying via online devices or cell phones. In the U.S., between 20 and 28 percent of children in grades 6-12 will experience bullying. 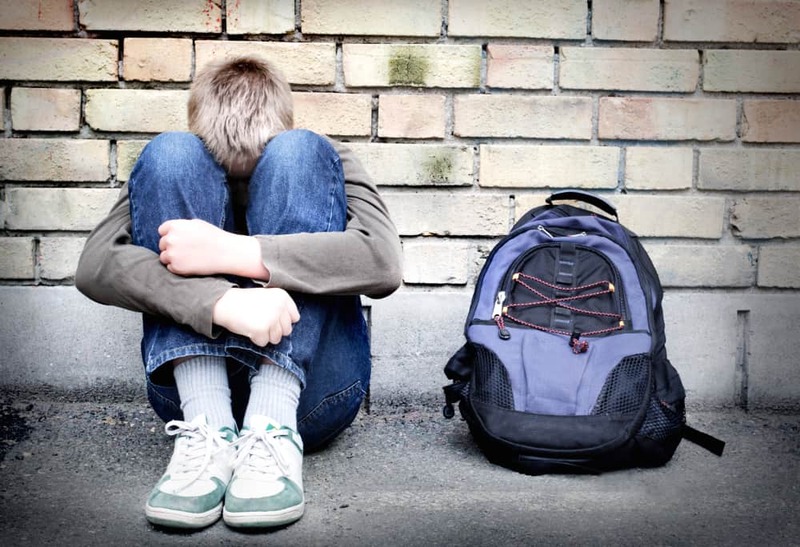 Less than half the children in America, about 40 percent, that are bullied will report it to an adult (source). In surveys, approximately 30 percent of children admit to having bullied others. These percentages increase when it comes to bullies being observed in the act. Just over 70 percent of children and school staff have witnessed instances of bullying. Verbal and social bullying are the most common, followed by physical bullying and, less frequently, cyber-bullying, with the exception of “LGBTQ” youths. In this group, 55 percent are subject to cyber-bullying. 36.3 percent are subject to the spreading of lies or rumors. 32.4 percent experience shoving or pushing. 29.2 percent are slapped, hit, or kicked. 28.5 percent are left out of things. 27.3 percent have their belongings stolen. 23.7 percent are subject to sexual gestures or comments. 9.9 percent are subject to bullying by email or blogs. To read the rest of the bullying guide, you can check out Mom Loves Best’s site here. 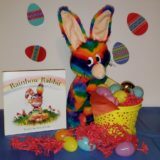 For more information about our Rainbow Rabbit Anti-Bullying/Kindness Programs, click here. previousRainbow Rabbit 'Color Me Kind' Coloring Sheet Now Available!